A cooking demonstration facilitator should be someone with cooking experience or knowledge. An expert from a community block or it could be a representative from a marketing board or grocery store. Someone who is certified food handler (especially if they are going to provide taste samples) and ensure that Safe Food Handling Principles are used. 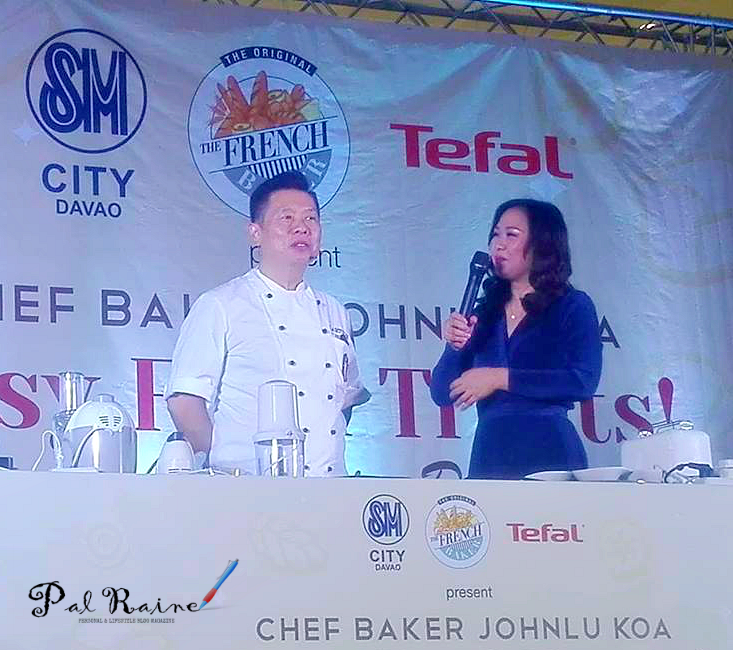 My privilege to be invited to the French Baker and Tefal Small Domestic Appliances "EASY FOOD TREATS" with Chef Johnlu Koa at SM Davao Annex Event Center yesterday, October 12. And to meet the man behind Lartizan( an upscale boulangerie), Qwikbread, The French Baker Salon de Thè, and Chatime - Mister Chef Baker himself - Johnlu Koa. 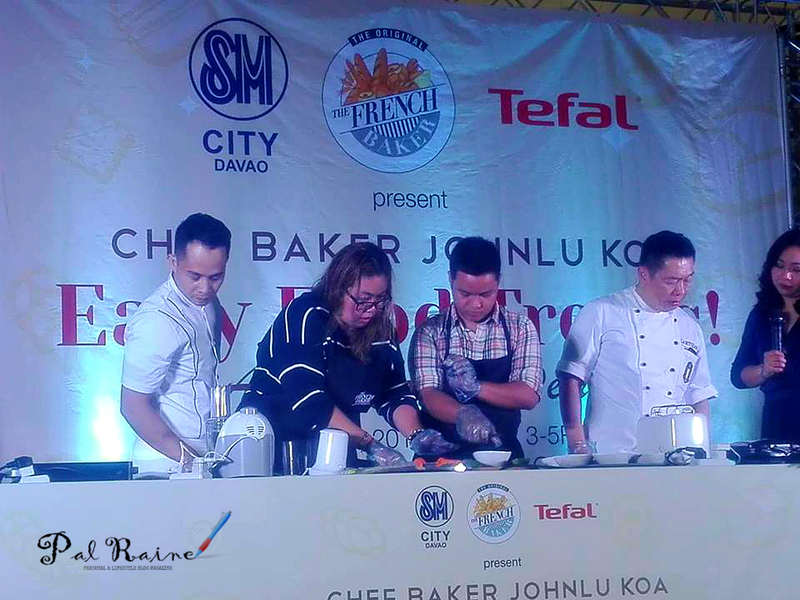 One of his biggest and successful ventures was The French Baker, he believes in giving Filipinos a wider variety of French-inspired bread, pastry, pasta and other dishes. Some of its goodies are Tortilla wraps, half loaf, Asian baguette, whole wheat half loaf, low sugar crumbs and French sourdough croutons. I really have fun during the cooking demo. We are taught on how to whip up easy and have a sumptuous treat after, using the trusted appliances from TEFAL - the plancha compact, chopper, sandwich maker, food processor and bread toaster. The event was done just in time for the WORLD BREAD DAY on October 16. The French Baker, together with Tefal Small Domestic Appliances, wanted to teach and give proper information on how to make a great food without breaking the bank or spending too much time in the kitchen. 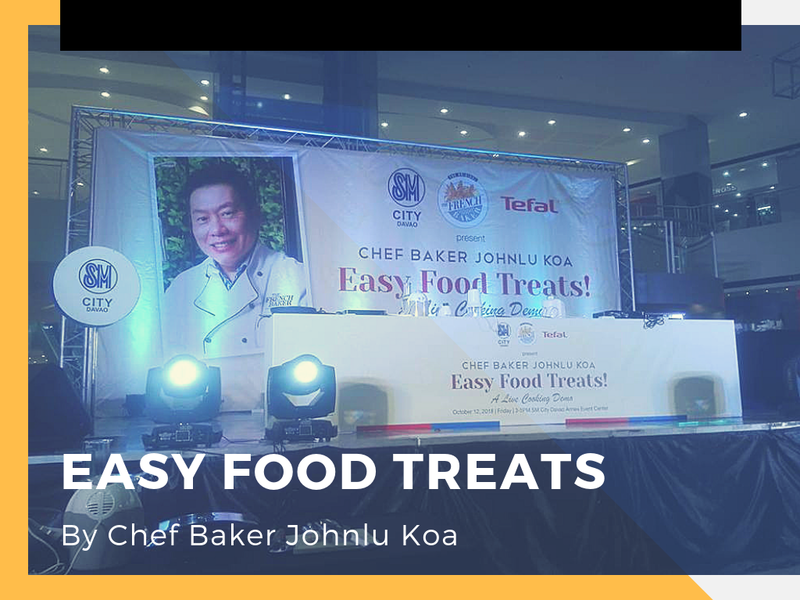 And what make this event more fun, is the inter-active cooking demo of French Baker founder, Chef Baker Johnlu Koa with lucky members from the audience, to make sure people get a hands-on experience on how to make an enticing meals. 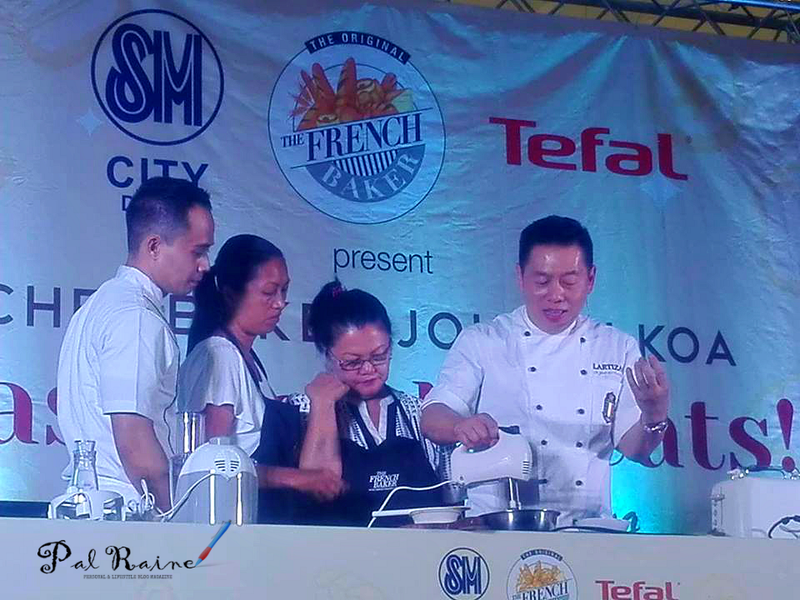 The French Baker become one of the most formidable pillars in the country's food industry with over 60 branches nationwide. 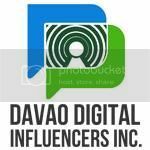 With branches at SM located in SM City Davao and SM Lanang Fountain Court and Atrium. Tefal Small Appliances can be purchased at SM Appliance Center and SM Department Store. As what Chef Koa and Tefal would like to imply, they want to deliver GOOD Food for GOOD People!